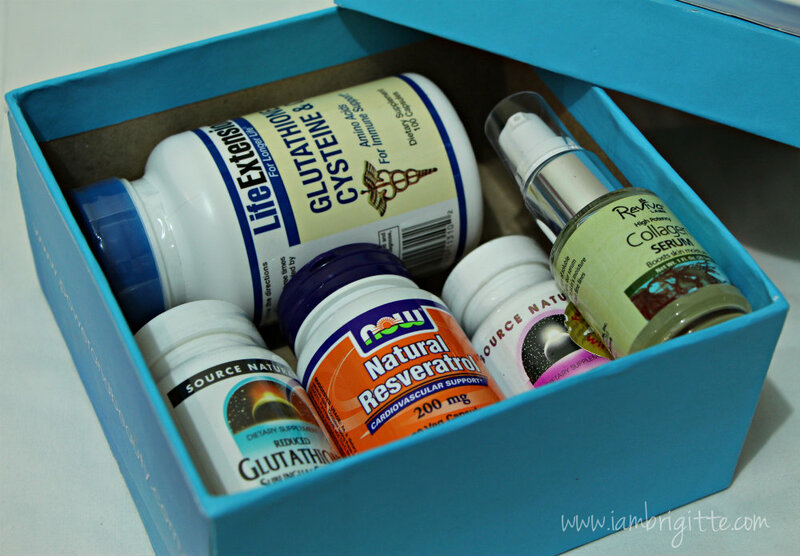 Do you take vitamins or any kind of supplements? Well, I do. I mean, I sometimes do. (laughs) Mom got me a bottle of supplement for the hair, skin and nails but I just keep on forgetting to take it. I think Mom needs to get me something for my memory instead. I know that we need all the necessary vitamins and minerals to keep us going, and to keep us in tiptop shape. We are actually supposed to get them from the food we eat. But because of our busy schedules, not to mention that most people are watching their diets, we don't get as much as we need. So, supplements are the way to go. They can help assure that we get an adequate dietary intake of essential nutrients. However, we should be reminded they are just there to complete what's lacking from our diet, not to totally replace the food we must eat. Last month, I got a package from Power and Beauty, an online seller of different brands of health and beauty supplements. I sort of forgot about it until I started feeling a lot more restless and sickly these past few days. I then decided to really check out what's inside, and found something more than just tablets for some vanity fix. Let's check the products that I got, shall we? 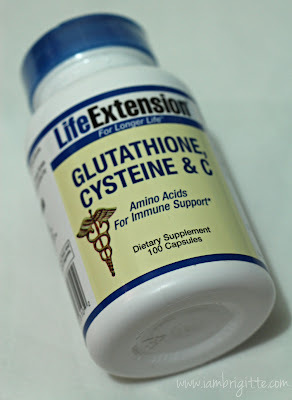 Glutathione is not new to me, as I used to take it years ago because 1) I just want to be whiter and 2) I work on a night shift so I need something to keep my skin from looking losyang. I tried both oral and IV, and I'm really satisfied with the results. I stopped because I realized that my budget allocated to it is better off spent somewhere or something else (laughs) so I bid goodbye to my dream of having that "kutis-artista" skin. Besides, you can also get the same results from living and eating healthy. It takes longer though. 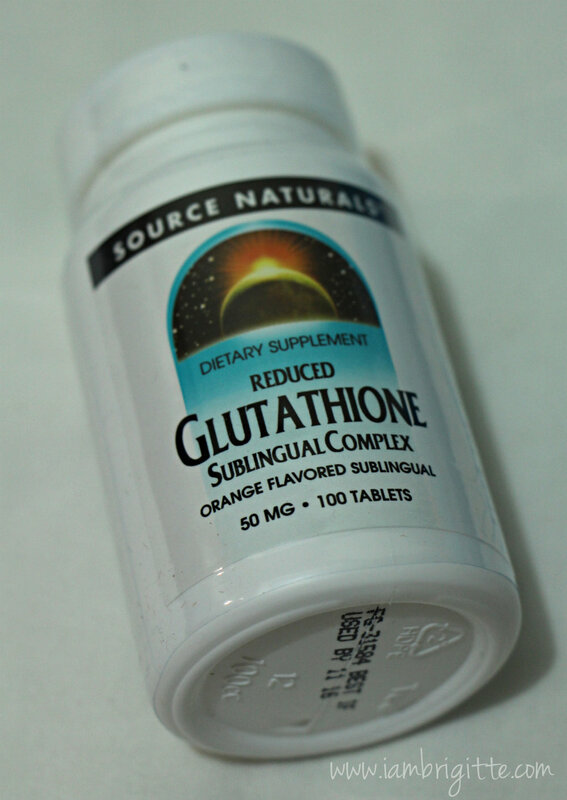 What intrigued me about this particular Glutathione is that it's sublingual...meaning, you take it by placing it under your tongue. Call me ancient, or naive, but this is the first time I encountered such. Apparently, the medication is transferred directly into the bloodstream thru the mucus membranes of the mouth bypassing the digestive tract, making it 100% absorbed. None is wasted, hence the results are faster and more immediate. 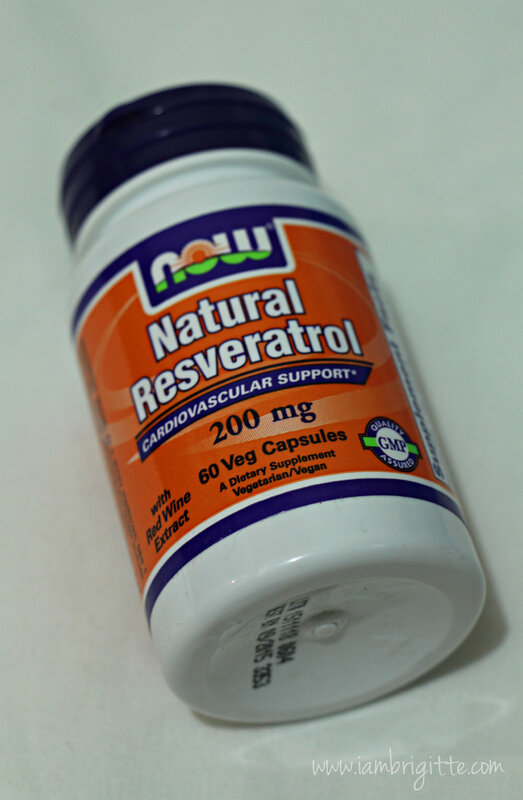 A member of a group of plant compounds called polyphenols, Resveratrol has antioxidant properties that protects the body against damages linked to increased risk conditions such as cancer and heart disease. It can be found in the skin of red grapes, berries and peanuts. 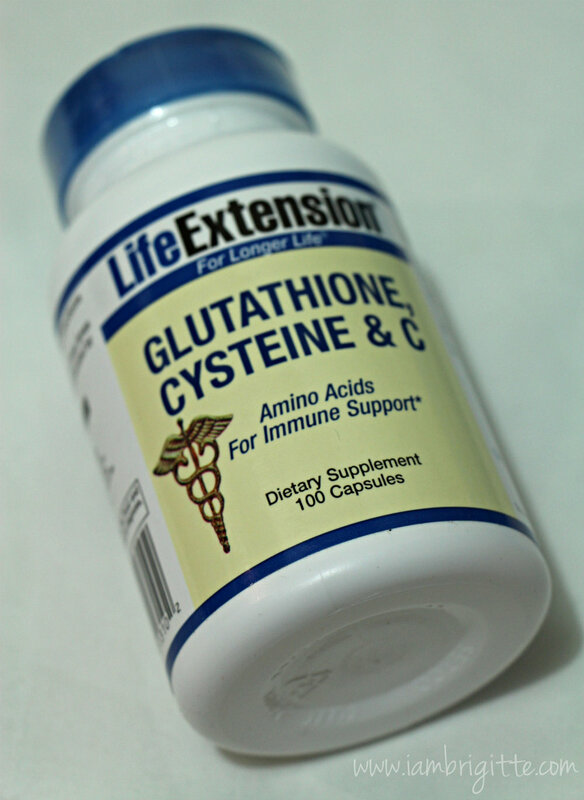 I've read a lot of good reviews online from people who have been taking this supplement. They say that they feel less tired, and there's a noticeable increase in their energy level. Those who have been suffering from arthritis pains also felt a lot better after weeks of taking it. 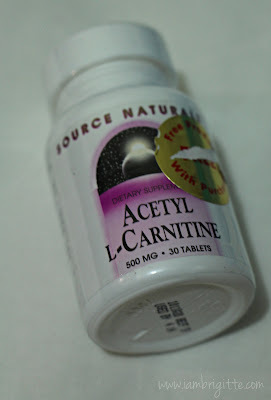 Acetyl L-Carnitine, or ALCAR, supports cellular energy production which helps boost physical and mental energy. Carnitine is also known as being an effective treatment for people with heart and vascular disease and memory impairment or neuropathy. And yes, it's also known as a weight loss supplement. I haven't started taking any of the samples sent to me because of course, I won't be putting anything in my mouth without doing some research first. Apparently, these brands are good and there are a lot of people who have been using it, and getting great results. I think I'll take the sublingual glutathione soon because it really is something new to me and the one with Resveratrol, because I notice that I easily get tired than usual. Ugh. Signs of aging, I know! Aside from oral (and injectible) supplements, PowerandBeauty also have an anti-aging cream and serum available. 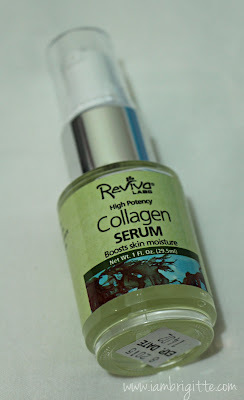 With a high percentage of soluble collagen, this serum not only helps increase the skin's moisture level but it also helps to smooth out fine lines and wrinkles. Serums have smaller molecules making it easier to penetrate into the skin and deliver potent doses of active ingredients. It can be used alone or applied after toning and before moisturizer. 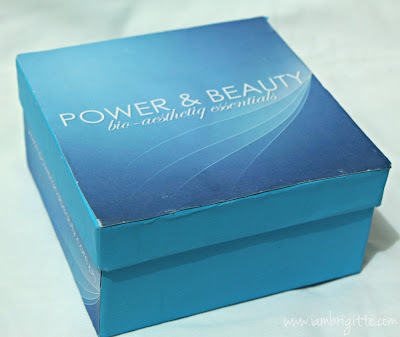 Please do check out Power and Beauty in Facebook and their online store and you might find something that you need. I'm not sure if it's still ongoing but you can get a 5% discount by liking them in Facebook and following them on Instagram. Stay happy and gorgeous, my loves! Slim-Fizz is a special appetite suppressant which is containing the ground breaking fibre Glucomannan, which is an organic dissolvable fibre derived from high quality pure Konjac.